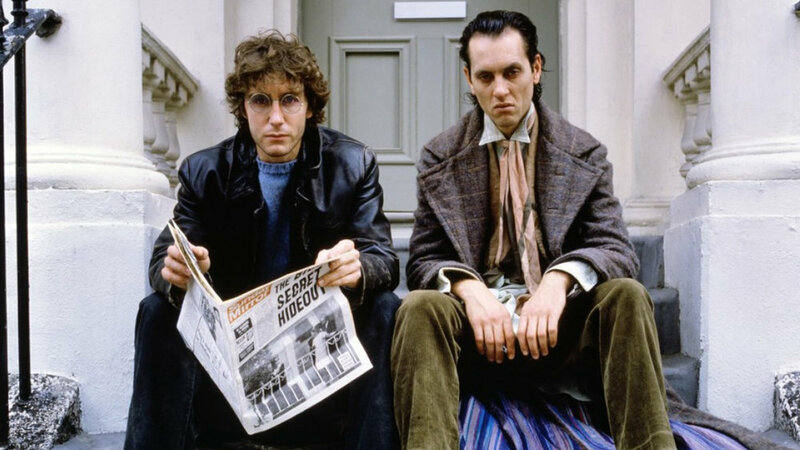 Solstices Film Festival, in association with The Whitaker, presents a screening of WITHNAIL AND I, the 1987 British black comedy film written and directed by Bruce Robinson. Running time: 1hr 47 mins. Food served until 7pm. Bar re-opens after film. Part of the inaugural Solstices Film Festival (Fri 22 - Sun 24 June), organised by local community group Solstices and presented in association with The Whitaker. After the screening it will be complemented by an Acoustic Music Session; there's no charge for the music, but there'll be collection buckets and visitors are invited to pay what they sincerely think the bands deserve.